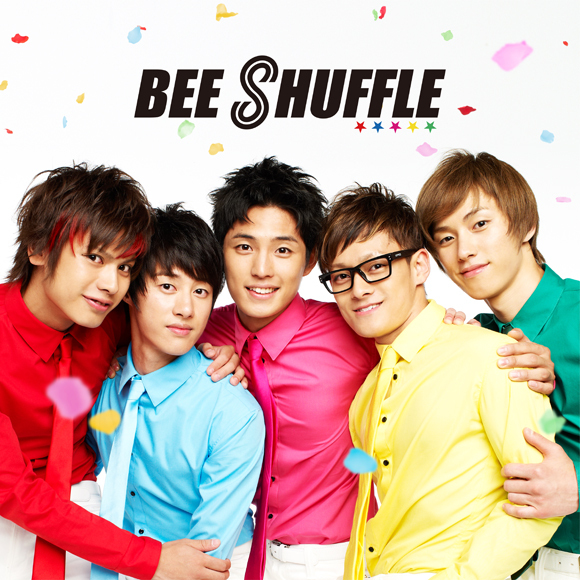 BEE SHUFFLE – Welcome to the Shuffle!! [Single] Welcome to the Shuffle!! [JH/GM] Welcome to the shuffle!! Welcome to the suffle world!! Every body to the sky! Welcome to the show!! [ジュノ/ギュミン] Welcome to the shuffle! !